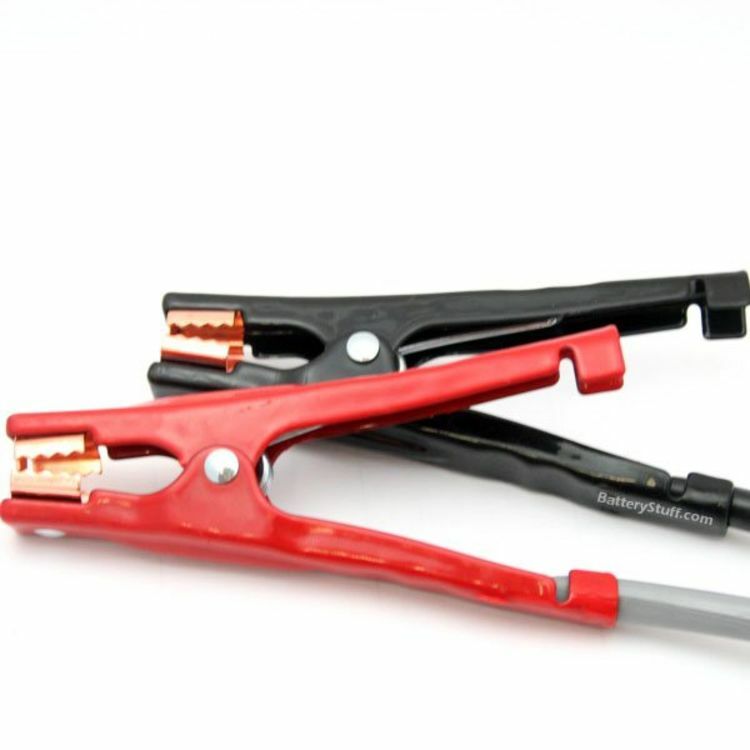 Rescue brand professional grade, heavy Duty Booster cables by Quick cable. These cables are intended for extreme duty. 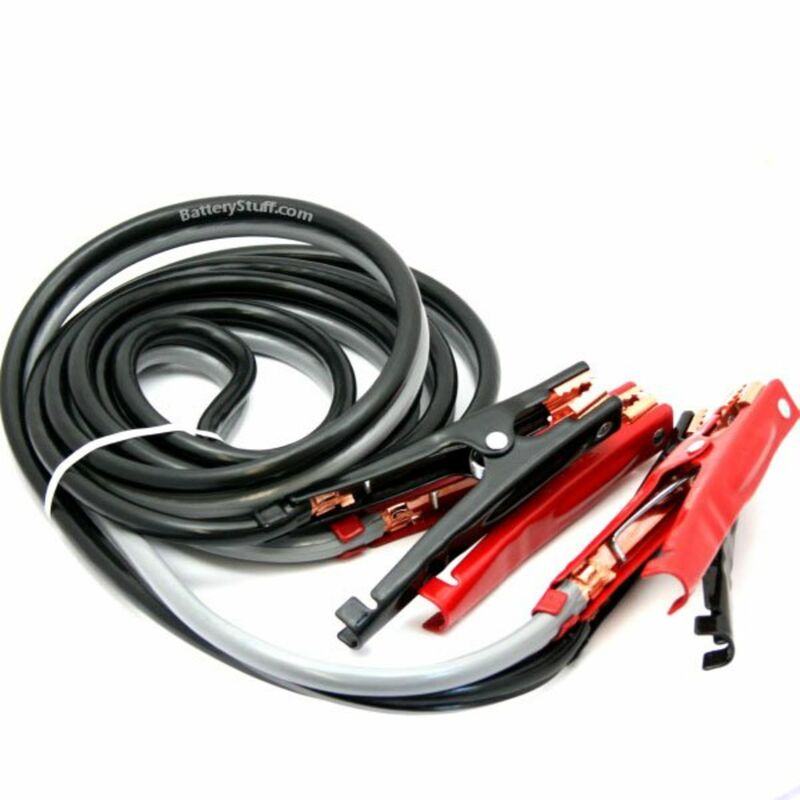 Using 2 gauge cable, and professional grade alligator clamps, these cables are sure to transfer all the available power from the ‘donor’ vehicle battery to the one in need of rescue. The 602260-001 jumper cables are made in the USA for superior quality and the assurance that when you need Rescuing, they have you covered. Recommended for use with all professional applications, as well as for smaller personal use. Usually ships out same business day if ordered before 1:00 PST. Do you own the 602260-001? Please, tell us what you think about it. It helps us provide you with better products. Please note that it may take up to 72 hours for your review to appear. Pros: This definitely came in handy when my car battery died. My brake lights drained my battery at night. But now I got that taken care of. And if someone else needs a jump, I'll be ready! The cables were a bit heavy, but that only assures me that I'm getting industrial strength cables. No cheep stuff here.